Register today for The 7th Annual Canadian Hematology Conference (CHC 2017)! CHC is the largest multi-disciplinary hematological conference across Canada. It brings together a pan-Canadian and International Faculty to showcase cutting-edge research and developments in the field of hematology. This meeting covers a breadth of topics, including (but not limited to): chronic lymphocytic leukemia, non-Hodgkin's Lymphoma, Hodgkin's Lymphoma, plasma cell dycrasias, myeloproliferative disorders, and benign disorders. CHC 2017 is open to Canadian hematology professionals, including residents, nurses, pharmacists, and specialists who have an interest in hematology. Stay tuned for more details! Why should you attend CHC 2017? Be a part of the largest multi-disciplinary hematology meeting across Canada. in depth review of various hematology malignancies. framed in a Canadian perspective. Network with various hematology professionals from across Canada. SAVE 40% if you register before June 30th, 2017! If you are an industry representative you are not eligible to register for this event online. Please click here to contact us about sponsorship opportunities. Please stay tuned for a full meeting agenda and speaker list, coming soon! The 7th annual Canadian Hematology Conference took place on September 29th and 30th, 2017 at the Shangri-La hotel in Toronto, Ontario. CARE was please to welcome a diverse and well reputed Faculty of over 30 Canadian and international opinion leaders who provided highly informative, cutting-edge presentations on a variety of hematological topics. CHC is the largest multidisciplinary hematology focused meeting in Canada and CHC 2017 was the largest to date. Two full days of presentations and symposia directed at academics, clinicians, trainees and allied health care providers (nurses and pharmacists). Content included malignant and benign hematology as well as translational science. 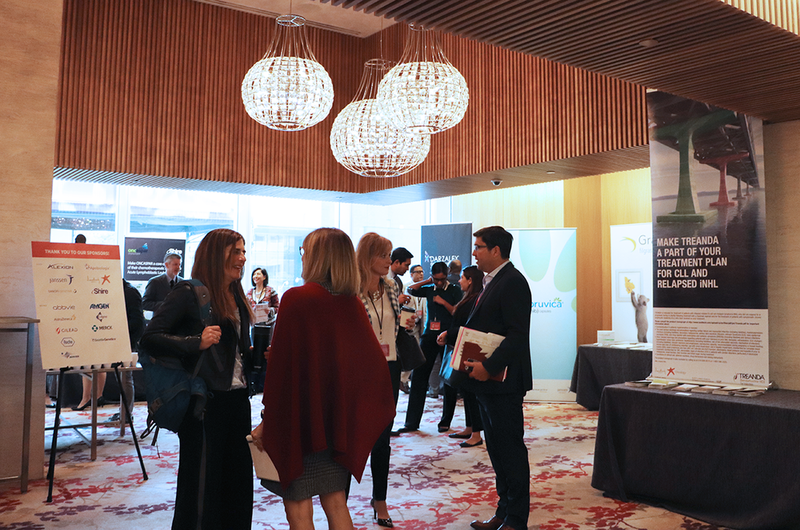 This year's conference agenda was designed to cover the most exciting and important categories in hematology, while also providing insights and information relevant to Canadian practice. 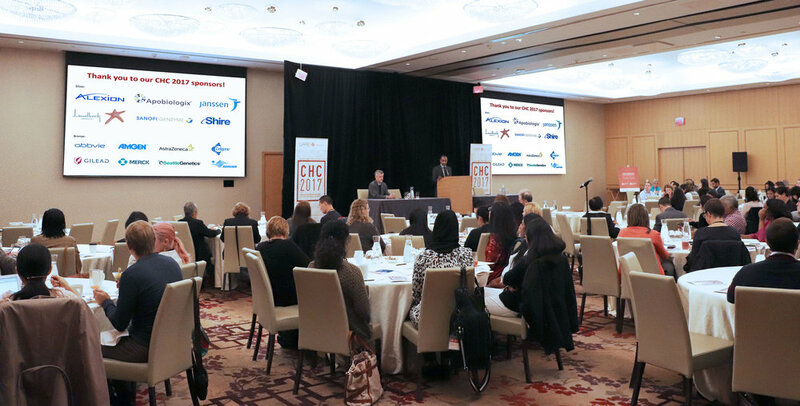 The CHC 2017 Conference Report provides a summary of the robust content presented during CHC plenary sessions and symposia.